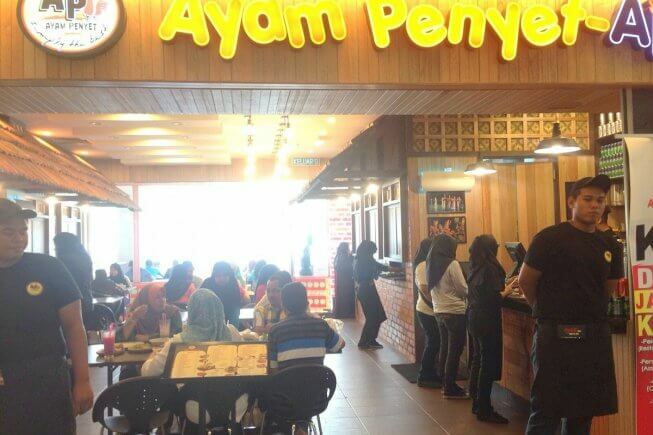 Dear our beloved Johor friends, finally you can enjoy tasty blazing hot Ayam Penyet AP in Mydin Taman Pelangi! Come visit us with family and friends today! 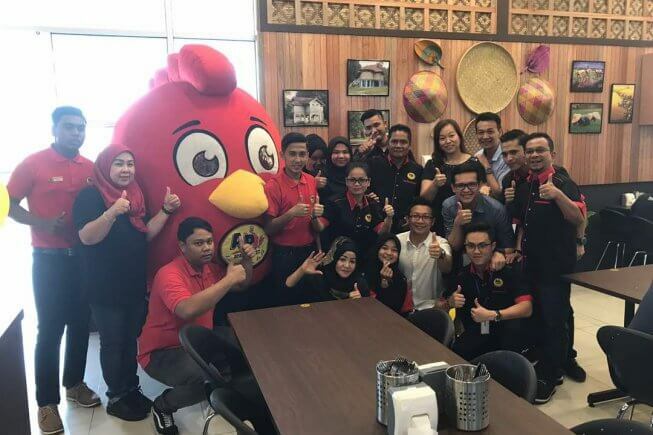 Ayam Penyet AP is now expending to Yangon Myanmar! Dear AP fans in Yangon, thanks for your support! 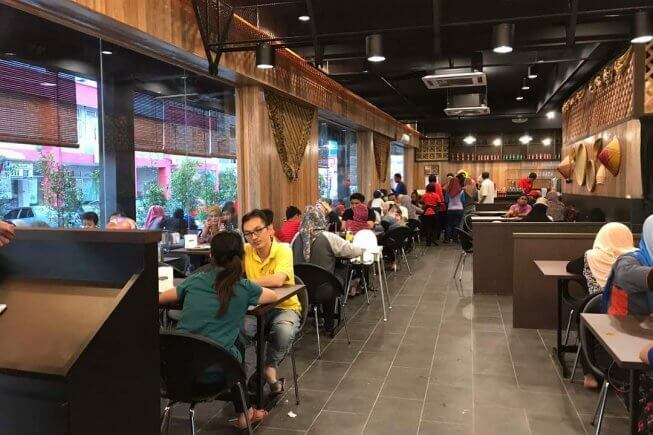 Address : Myanmar Cultural Valley Plaza, Yangon, Myanmar. 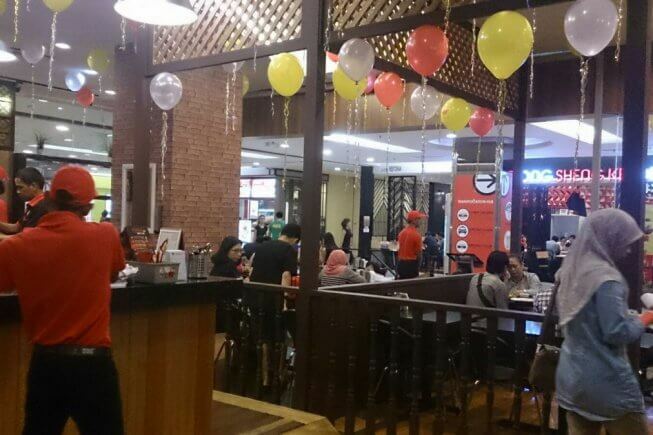 Opening now in M3 Residency Mall Taman Melati! 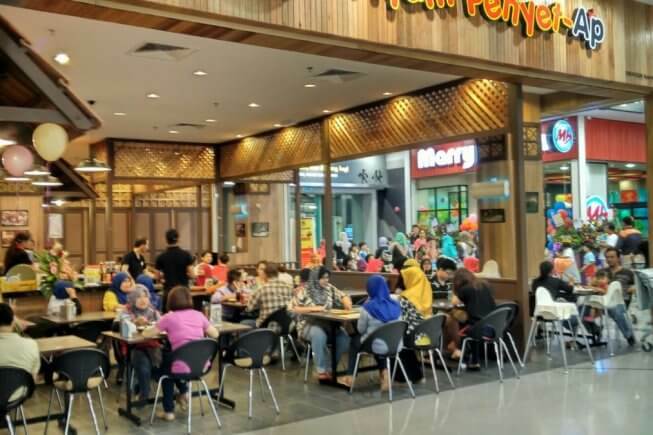 Ayam Penyet AP now in One Utama Shopping Mall! 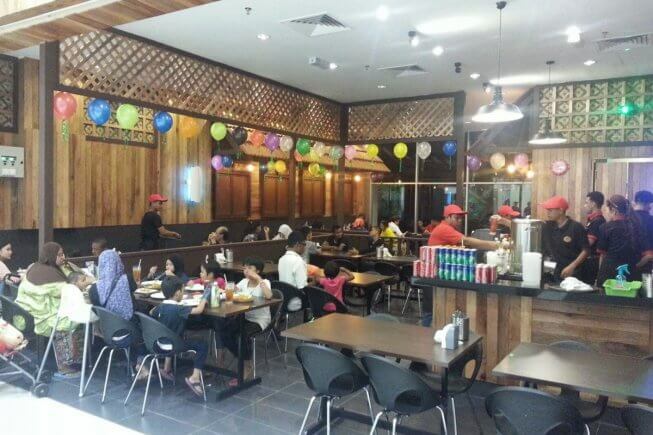 We are now in Kota Damansara! 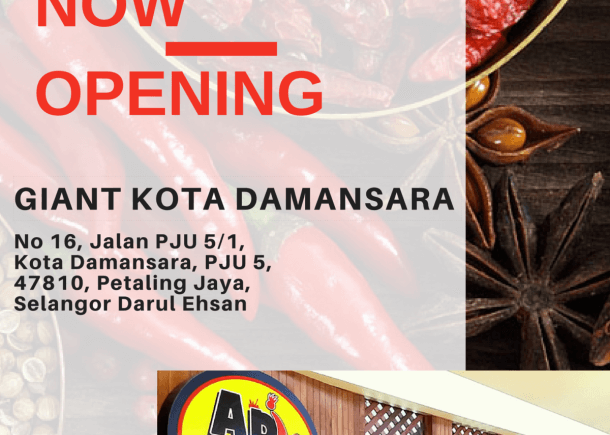 Dear AP Fans, we are now opening in Giant, Kota Damansara. 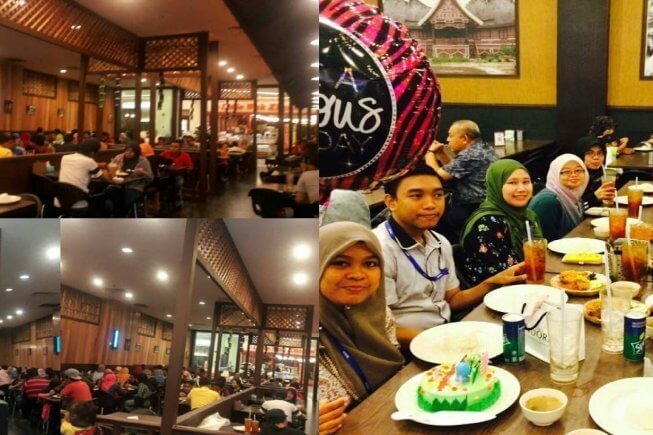 Come and enjoy delicious original penyet cuisines with your family and friends today! 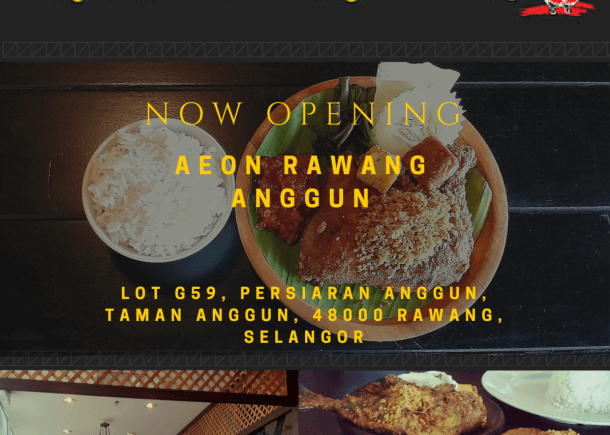 Opening now in Aeon Rawang Anggun!